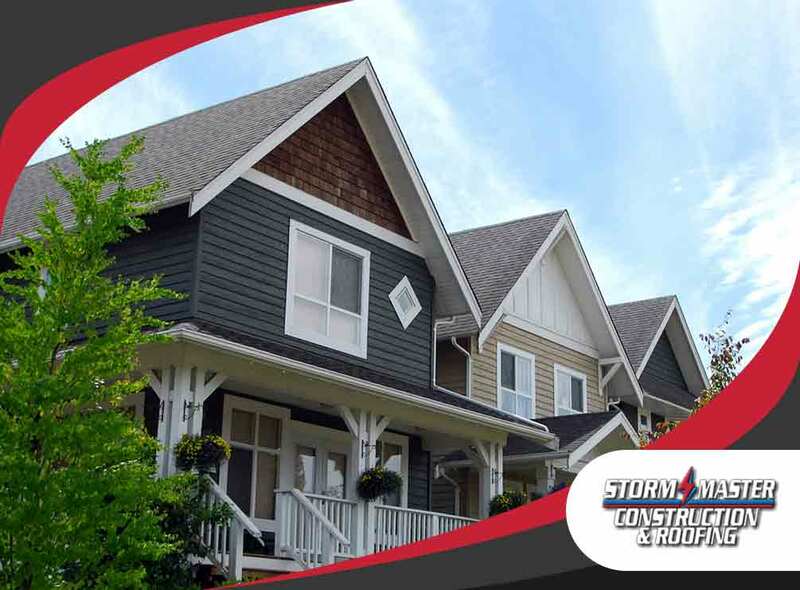 Eaves – Eaves refer to the bottom edges of the roof and are more likely to suffer from water leaks that run up on the first shingle or right near the fascia. Unlike other areas, water leaks from eaves are rarely noticeable which enables them to damage your roof deck without you noticing. To prevent further damage, consider investing in regular inspections by roofing professionals. Valleys – These are the V-shaped metal channels that run along the folds of the roof and are usually susceptible to various weather changes, resulting in cracks, bulges and dips. To check for damage, check the valley area inside your attic for a closer look. Ridge vent – Homes with a vent system at its peak usually have a ridge vent to keep it in place. Over time these metal vents may possibly leak which means you need to call for roof repair ASAP. Flashing – These are metal clasps or borders usually found around chimneys and skylights to prevent water from leaking in. Improper installation, however, can lead to a dangerous leaking hazard. To check whether it’s installed properly, look for any misshapen or loose flashings during inspection and check for leaks. Pipe Boots – These are rubber materials used to seal vent pipes. Unfortunately most pipe boots of poor quality generally don’t last long since they only have a lifespan of about 10 years, meaning they require regular replacement every few years or so.
. We serve clients in Flower Mound, TX.